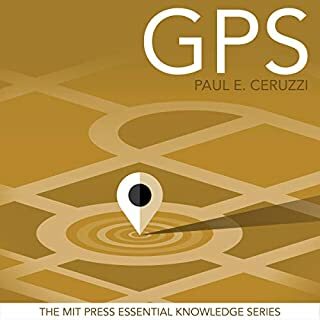 A concise history of GPS, from its military origins to its commercial applications and ubiquity in everyday life. It has never been easier for organizations to gather, store, and process data. Use of data science is driven by the rise of big data and social media, the development of high-performance computing, and the emergence of such powerful methods for data analysis and modeling as deep learning. 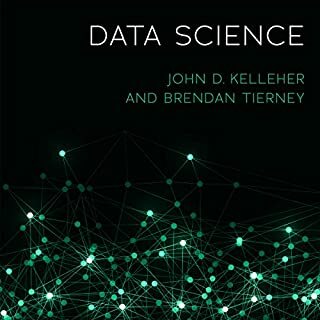 Data science encompasses a set of principles, problem definitions, algorithms, and processes for extracting non-obvious and useful patterns from large datasets. 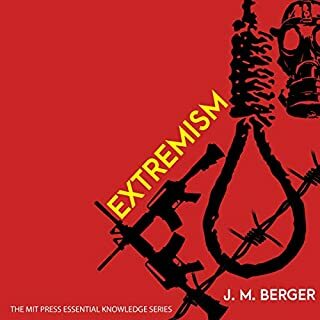 In this volume in the MIT Press Essential Knowledge series, J. M. Berger offers a nuanced introduction to extremist movements, explaining what extremism is, how extremist ideologies are constructed, and why extremism can escalate into violence. 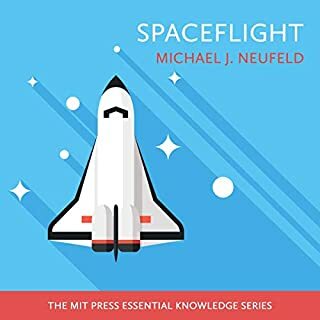 Spaceflight is one of the greatest human achievements of the 20th century. The Soviets launched Sputnik, the first satellite, in 1957; less than 12 years later, the American Apollo astronauts landed on the moon. What, exactly, is post-truth? Is it wishful thinking, political spin, mass delusion, bold-faced lying? McIntyre analyzes recent examples - claims about inauguration crowd size, crime statistics, and the popular vote - and finds that post-truth is an assertion of ideological supremacy by which its practitioners try to compel someone to believe something regardless of the evidence. Yet post-truth didn't begin with the 2016 election; the denial of scientific facts about smoking, evolution, vaccines, and climate change offers a road map for more widespread fact denial. What if Atlantis wasn't a myth but an early precursor to a new age of great flooding? Across the globe, scientists and civilians alike are noticing rapidly rising sea levels and higher and higher tides pushing more water directly into the places we live, from our most vibrant, historic cities to our last remaining traditional coastal villages. With each crack in the great ice sheets of the Arctic and Antarctica and each tick upward of Earth's thermometer, we are moving closer to the brink of broad disaster. In This Changes Everything Naomi Klein argues that climate change isn’t just another issue to be neatly filed between taxes and health care. It’s an alarm that calls us to fix an economic system that is already failing us in many ways. Klein meticulously builds the case for how massively reducing our greenhouse emissions is our best chance to simultaneously reduce gaping inequalities, re-imagine our broken democracies, and rebuild our gutted local economies. 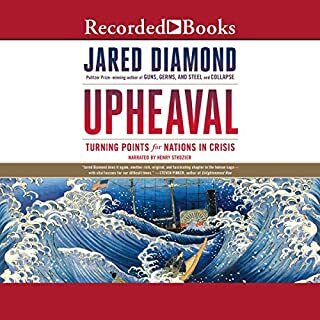 The rise and fall of the British Empire; the emergence of America as a superpower; the ebb and flow of global challenges from Nazi Germany, Imperial Japan, and Soviet Russia: These are the headlines of history, but they cannot be properly grasped without understanding the role that population has played. The Human Tide reveals how periods of rapid population transition - a phenomenon that first emerged in the British Isles but gradually spread across the globe - shaped the course of world history. Haptics, or haptic sensing, refers to the ability to identify and perceive objects through touch. This is active touch, involving exploration of an object with the hand rather than the passive sensing of a vibration or force on the skin. The development of new technologies, including prosthetic hands and tactile surfaces for flat screen displays, depends on our knowledge of haptics. In this volume in the MIT Press Essential Knowledge series, Lynette Jones offers an accessible overview of haptics, or active touch sensing, and its applications. 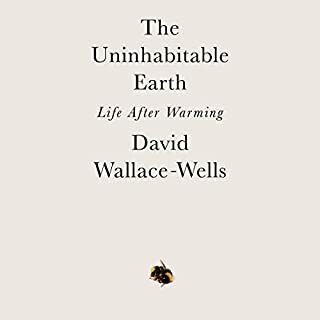 This audiobook is an updated edition of a guide to the basic science of climate change, and a call to action. The vast majority of scientists agree that human activity has significantly increased greenhouse gases in the atmosphere - most dramatically since the 1970s. Yet global warming skeptics and ill-informed elected officials continue to dismiss this broad scientific consensus. In this updated edition of his authoritative book, MIT atmospheric scientist Kerry Emanuel outlines the basic science of global warming and how the current consensus has emerged. After nearly a decade overseas as a war reporter, the acclaimed journalist Dahr Jamail returned to America to renew his passion for mountaineering, only to find that the slopes he had once climbed have been irrevocably changed by climate disruption. In response, Jamail embarks on a journey to the geographical front lines of this crisis - from Alaska to Australia’s Great Barrier Reef, via the Amazon rainforest - in order to discover the consequences to nature and to humans of the loss of ice. In this monumental history, Vaclav Smil provides a comprehensive account of how energy has shaped society, from pre-agricultural foraging societies through today's fossil fuel-driven civilization and offers listeners a magisterial overview of humanity's energy eras. The issues and arguments surrounding school choice are sometimes hijacked to make political points about government control, democratic ideals, the public good, and privatization. In this volume in the MIT Press Essential Knowledge series, David Garcia avoids partisan arguments to offer an accessible, objective, and comprehensive guide to school choice. The burning of fossil fuels releases carbon dioxide (CO2), and these CO2 emissions are a major driver of climate change. Carbon capture offers a path to climate change mitigation that has received relatively little attention. 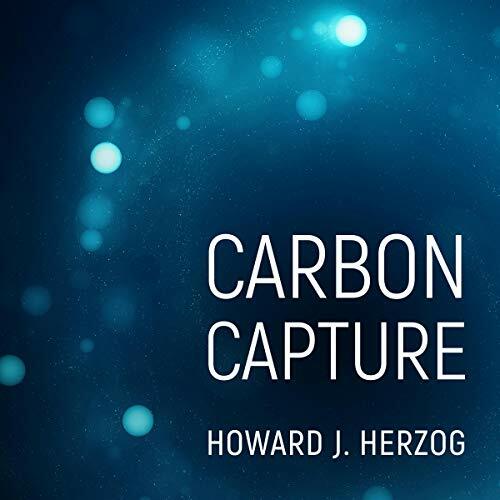 In this volume in the MIT Press Essential Knowledge series, Howard Herzog offers a concise guide to carbon capture, covering basic information as well as the larger context of climate technology and policy. Carbon capture, or carbon dioxide capture and storage (CCS), refers to a suite of technologies that reduce CO2 emissions by "capturing" CO2 before it is released into the atmosphere and then transporting it to where it will be stored or used. It is the only climate change mitigation technique that deals directly with fossil fuels rather than providing alternatives to them. Herzog, a pioneer in carbon-capture research, begins by discussing the fundamentals of climate change and how carbon capture can be one of the solutions. He explains capture and storage technologies, including chemical scrubbing and the injection of CO2 deep underground. He reports on current efforts to deploy CCS at factories and power plants and attempts to capture CO2 from the air itself. Finally, he explores the policies and politics in play around CCS and argues for elevating carbon capture in the policy agenda.